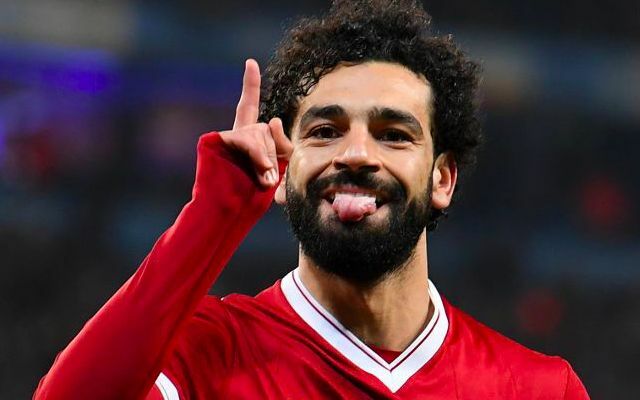 It needed only the subtlest of sentences to perfectly confirm Mohamed Salah’s availability for Egypt at the World Cup. Three words did the job of announcing one of the tournament’s biggest storylines, with the Pharaohs set to finally have their hero leading them. The Liverpool forward’s agent provided a teasing preview of his client’s likely return for his nation’s second Group A game against Russia. Salah was left on the bench for Egypt’s opening game defeat to Uruguay having seemingly not fully recovered from the shoulder injury he sustained in the Champions League final against Real Madrid. Ramy Ammas has since stated that Salah is once again fit, presumably opening the door to a return to the starting lineup on Tuesday. Manager Hector Cuper had claimed he was almost ‘100%’ confident Salah would feature against Uruguay prior to the game, although did admit the final decision would come down to the 26-year-old himself. To leave him on the bench prevailed as the logical option for much of the game given the notorious physicality of the South American outfit and with more important group games against Russia and Saudi Arabia still to come. That said, a sluggish Uruguay performance begged the question as to whether even a 10 minute cameo could have earned a valuable three points.